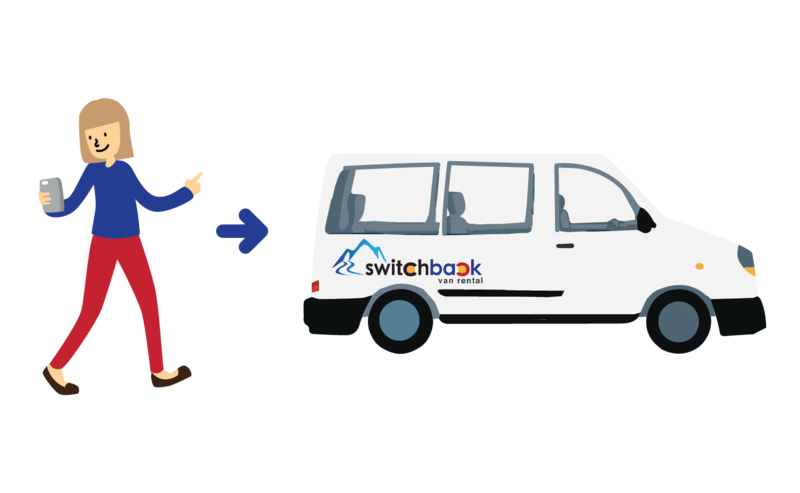 Switchback Van Rental will deliver your vehicle right to your address in the city of Denver or we can even leave your rental at the Denver Airport for your group. Considering a day trip to Breckenridge? Or how about a weekly rental during the ski season? Our vans are made to climb the mountains in the winter or summer. They all come equipped with snow tires in the winter helping to increase traction in the cold snowy conditions. Snow tires are the most important item to have for winter driving and Switchback has them standard on our rentals. Need more space? Have tons of gear? You can rent our passenger vans and remove seats if needed to provide more space inside for gear. You can fit more bikes, skis, or gear of any type with benches removed. Your vehicle will be waiting for you at your selected location. You can also pickup from one of our storage facilities in the Denver area. You can have our vans delivered to the airport parking lot. Simply walk out, enter your code and go. That’s it. When you are done with your awesome rental simply leave it at the Denver Airport parking area. Off you go! Not only do rent vans in Denver, Breckenridge, and the entire state of Colorado, but you can pickup and drop your vans at the Denver Airport! You can rent a van without any lines or hassle. 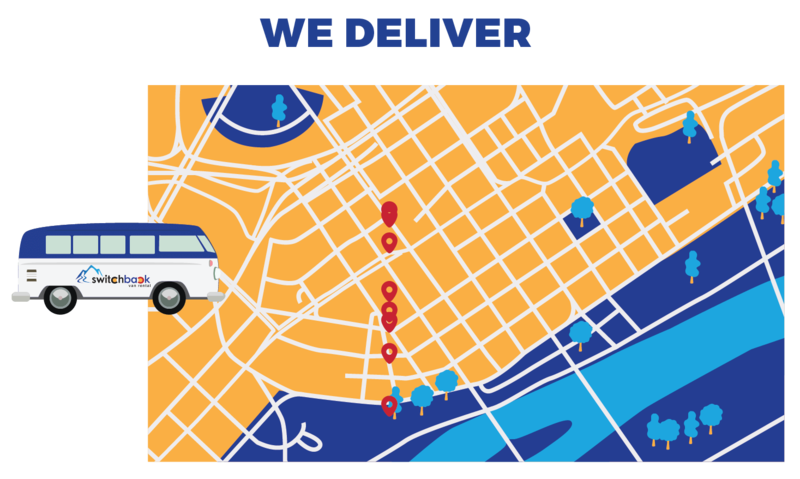 Rent from our main Denver location or have it delivered right to you at the airport! We specialize in vans of all types from passenger to cargo. 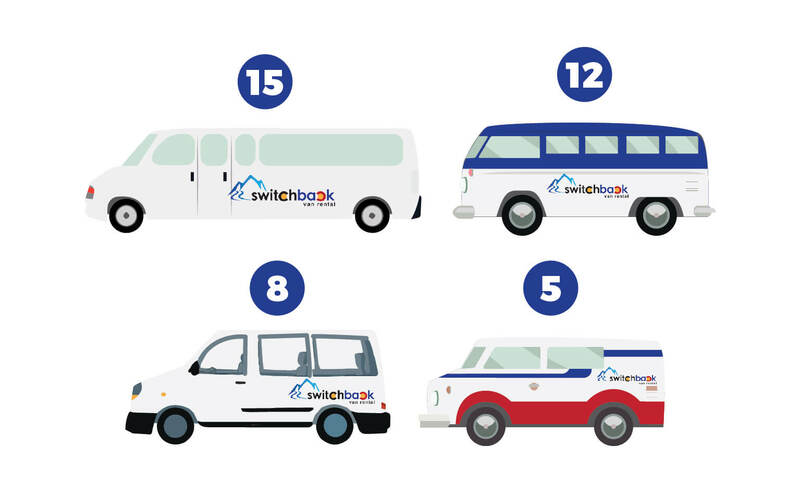 We are expanding our fleet regularly so be sure to check back if you don’t see something you need at the current moment! 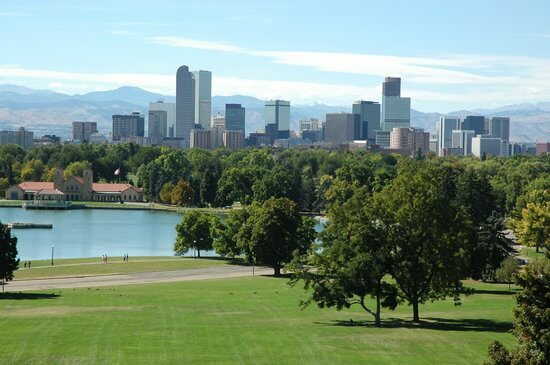 Our Denver area extends into Lakewood, Morrison, Arvada, Castle Rock, Parker, Aurora, Commerce City, Thornton, Westminster, Broomfield, Louisville, Boulder and many other suburbs of the Denver metro area. You can have rentals ready to go for your group in Boulder Colorado! We feature a variety of vans for Boulder rental. 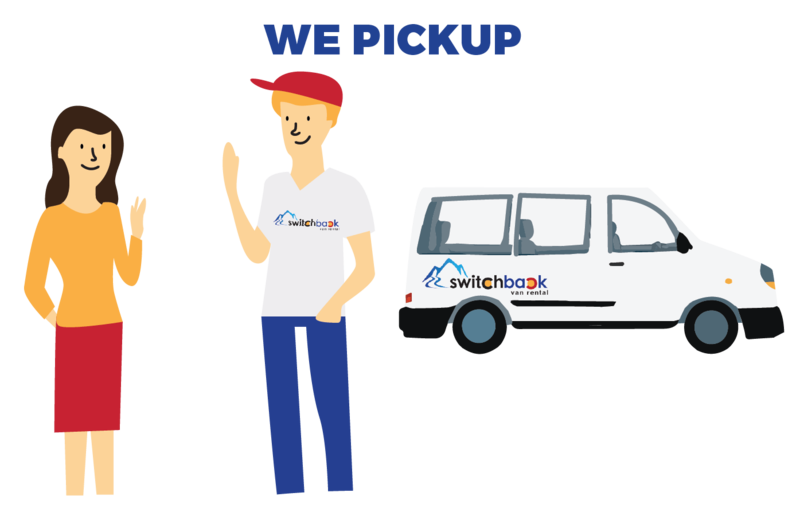 You can pickup from our main location in Boulder or have a vehicle delivered to your door in Boulder. We also offer the ability to pickup in Boulder and drop in Denver or vice versa. 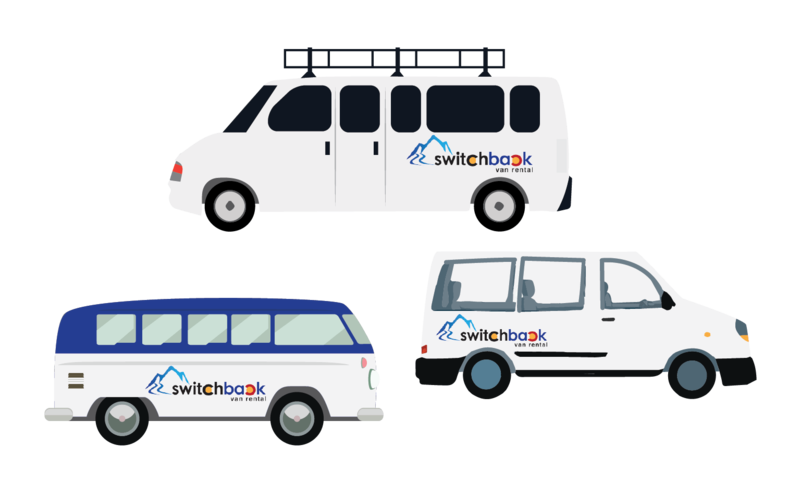 Our flexibility makes Switchback a great go to rental source when renting vans in Boulder.